Having yellow teeth can seriously affect a person’s confidence and willingness to smile every day. Luckily, there are a few simple ways to take your smile from yellow to pearly whites. It can be as simple as changing what you eat and drink or polishing up on your oral care routine. Your dentist may even recommend a whitening treatment or maybe you could have a look at veneers if you really want a change. 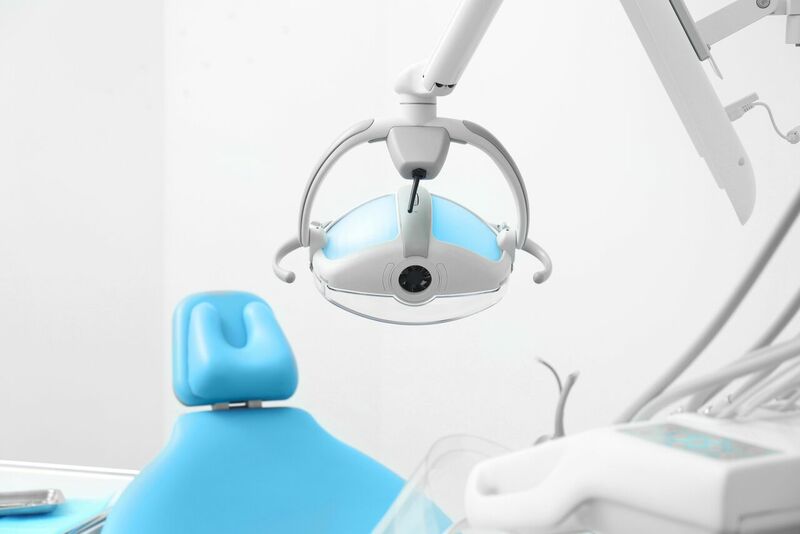 Visit one of our professionals at Collins Precision Dental to look into Yellow Teeth Treatment in Melbourne and take the first steps to achieving healthy looking teeth. This is a question that a lot of people ask themselves. The truth is, yellow teeth can be caused by a variety of different factors. As always, we recommend speaking to one of our dental experts in order to properly diagnose your condition. When the enamel on your teeth is thin, the dentine underneath shows through. Dentine is a deep yellow to brownish material inside your teeth. Thick enamel covers up the dentine, but keep in mind it doesn’t always block the stains that build up on the surface. Unfortunately, teeth tend to yellow with age, enamel starts to wear away from years of chewing and exposure to acidy foods and drinks. Most teeth turn yellow as this enamel thins with age, but some turn shades of grey. Smoking isn’t just an unhealthy addiction; the nicotine leaves yellowish or brownish surface stains on your teeth. According to the National Institutes of Health, if your mother took antibiotics during the second half of her pregnancy, or you have to take them before you turned eight, you may have permanently stained adult teeth. These antibiotics stain teeth when they’re developing in the gums. Fluoride is good for teeth, but too much can actually cause white/yellow spots called fluorosis. Fluoridated water, fluoride toothpaste and prescribed fluoride tablets and treatments are your biggest sources of fluoride. Grinding of your teeth is something that happens to a lot of us when we are stressed and usually happens when we are asleep. Also known as bruxism, it’s harmful to tooth enamel, where is weakens it to the point of cracking and yellowing. Unfortunately, there are many popular foods that will leave you with stains on your teeth. It could be tomatoes in pasta sauce, curry spices or even berries. They all contain pigments that stick to enamel on your tooth and stain this surface. Even a healthy salad with balsamic vinegar dressing can leave an unsightly colour on your teeth. It’s true; drinks like coffee and tea are two of the most common causes of yellow teeth. We can also blame red and white wine and dark and light sodas and sports drinks with artificial flavouring. In some cases, the colour of your teeth actually has to do with your genetics. If one of your parents has yellow teeth, it is likely that yours may be a similar hue. WHAT ARE THE TREATMENT OPTIONS FOR YELLOW TEETH? If you are thinking about treatment for yellow teeth, there are several different approaches we can take. Our treatment option will depend upon a number of factors, including the specific cause, your age and the overall condition of your teeth. The simplest method of removing minor surface stains is polishing. 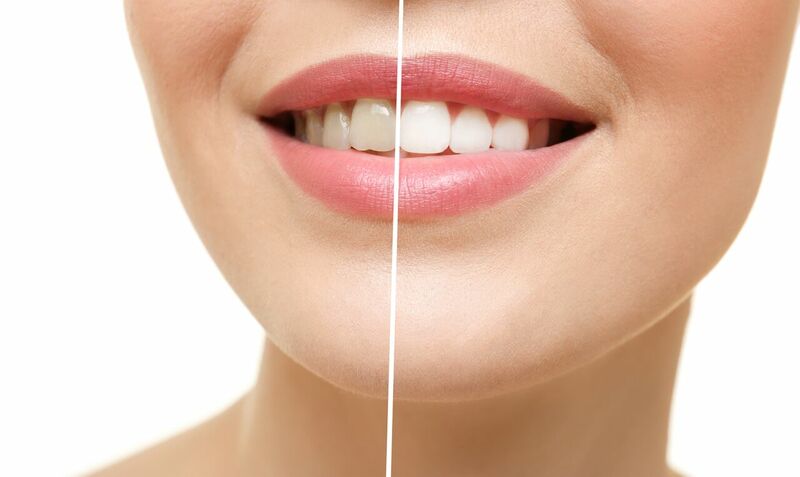 Provided that your discolouration is not due to inadequate enamel exposing the dentine, tooth whitening is often the most effective treatment for yellow stained teeth. 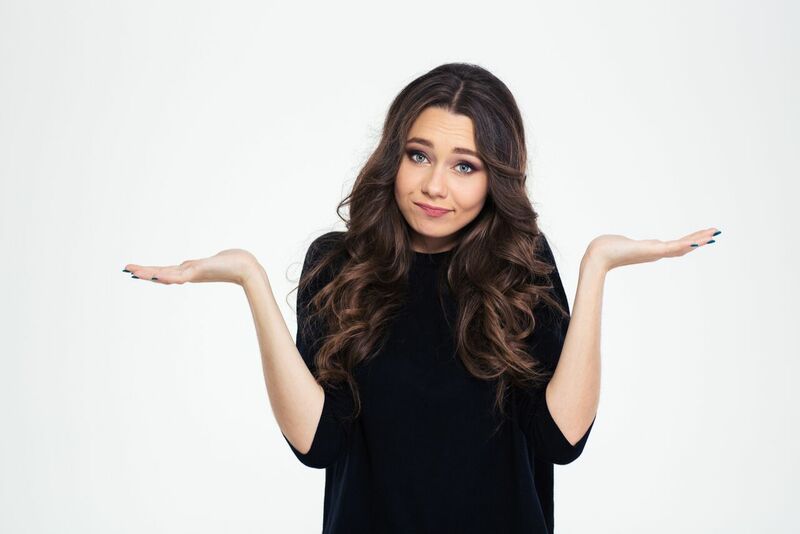 If your teeth are also worn or chipped, the best solution may be composite bonding or veneers – or a combination of bleaching, bonding and veneers. This is becoming the preferred option for people wanting an instant and noticeable difference in their appearance. ARE YELLOW TEETH STILL HEALTHY? The healthiest teeth are the natural and strong ones and these teeth are not white; well not paper white, that’s for sure. They are a usually a couple of shades darker. The enamel itself is a blueish white colour, but it is also somewhat translucent so the yellow of the dentine beneath shows through, making your teeth either light grey or light yellow. If your teeth are more yellow than that, it may be due to eating and drinking habits or years of smoking or something else. This can be fixed by one of our trained professionals. HOW DO I AVOID GETTING YELLOW TEETH? If you’re looking for yellow teeth treatment, or simply want to prevent it from happening in the future, we’d be more than happy to help. Our highly-qualified, friendly dentist team is located in the heart of Melbourne. While we recommend booking an appointment, there are a number of steps you can take to brighten your smile from the comforts of home. Make sure you’re brushing your teeth at least twice a day for a minimum of 3 minutes per session. To improve teeth health and whiteness, follow this up with a thorough flossing to ensure your teeth are clean and well maintained. It’s cheap and only requires a few minutes of your time. At Collins Precision Dental, we offer a number of highly-effective treatment options to brighten smile and leave your teeth looking whiter than ever. To tackle deeper, more intrinsic stains, book an appointment with a member of our highly-skilled ‘hygiene centre’. Our friendly dentists will gently wash away unsightly bacteria and tartar from your teeth. We’ll even polish your teeth to leave them looking fresh and clean. In some cases, patients opt for a more thorough tooth whitening treatment. These treatment options are highly effective and can have fantastic, lasting results. It’s generally recommended that patients take their whitening trays home with them. These are worn for 45 minutes/day over a two-week period and produce highly-effective results in nearly all cases. When it comes to stains on the enamel of your teeth, prevention is easier than seeking a cure. We tell all of our patients to limit the consumption of foods and drinks which cause yellowing and avoid cigarettes at all costs. With so many options available for whitening discoloured teeth, there’s no reason to feel embarrassed about the colour of your teeth. 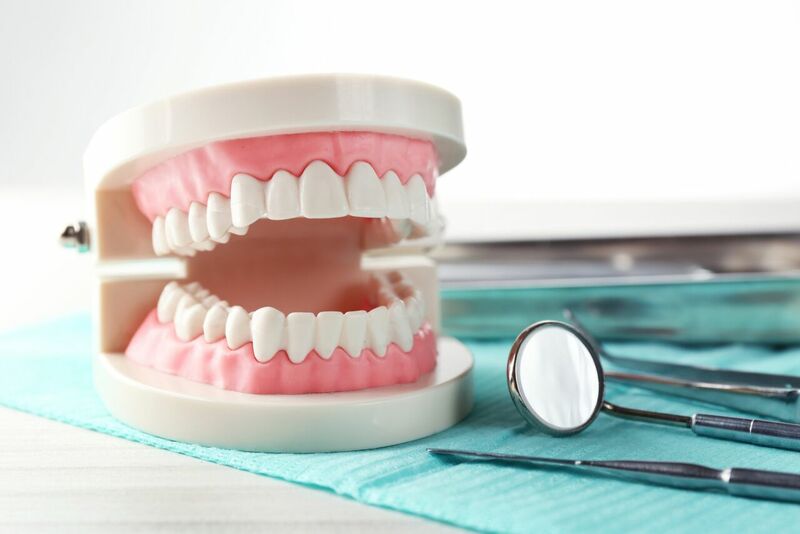 If at-home treatment options haven’t provided the results that you want, then the trusted professionals at Collins Precision Dental would be happy to provide further guidance. If you have questions about any of our services or treatments, please feel free to reach out. For general enquiries or enquiries relating to yellow teeth treatment, speak to one of our friendly, helpful dentists on (03) 9654 5705.